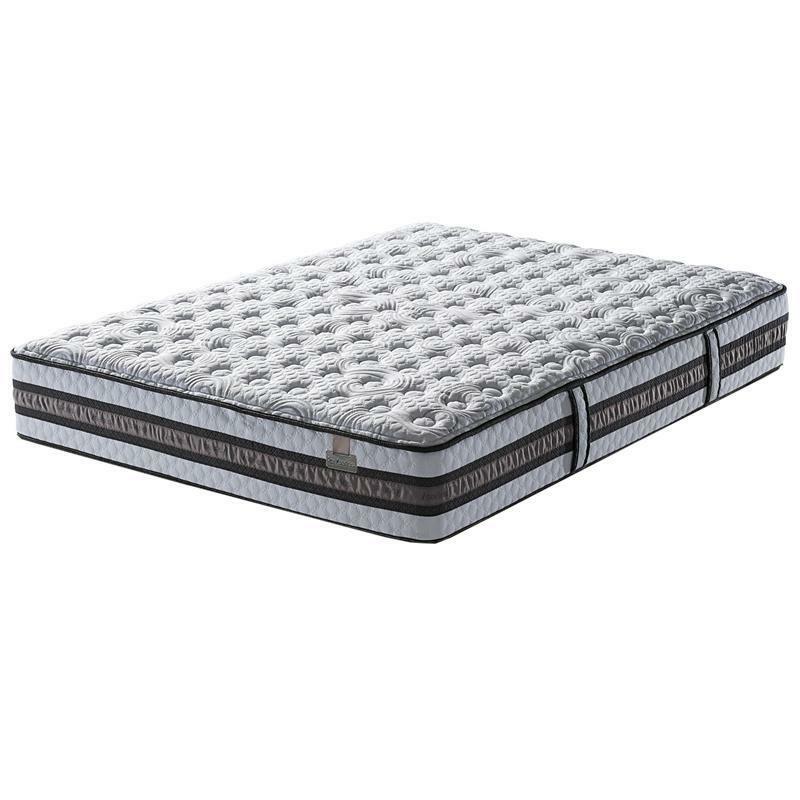 The Stature firm mattress set from Serta with a Firm comfort level also features Cool Action™ Dual Effects® Gel Memory Foam, Individually Wrapped Coil Support System and more. 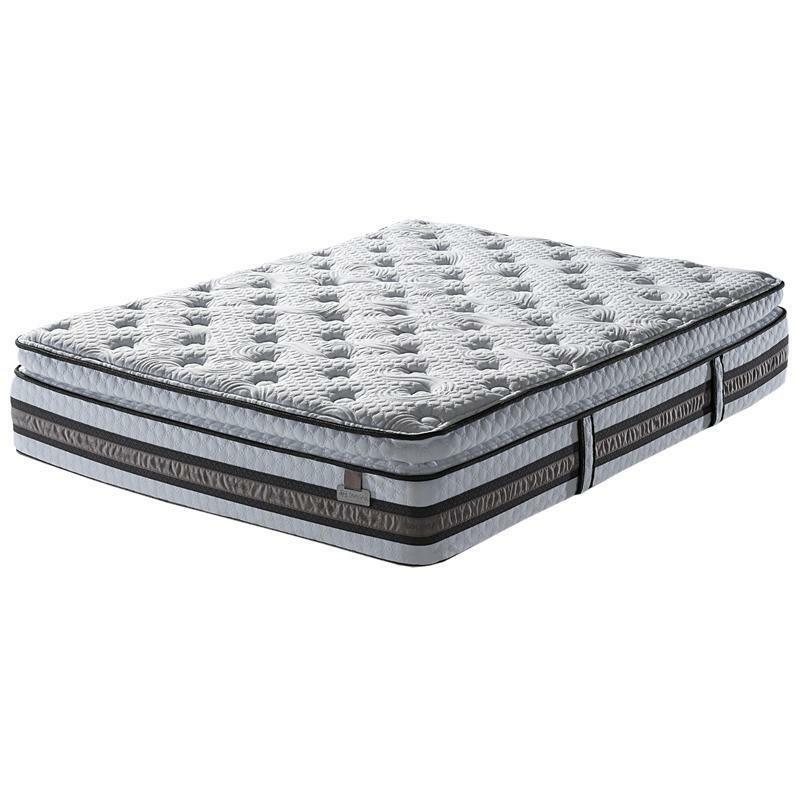 The Clearing House Outlet has a great selection of furniture, appliances and mattresses from top quality brands such as Frigidaire, Serta and more. We are located in Peterborough ON and our knowledgeable staff will be happy to offer you great service. You won't be disappointed! We look forward to seeing you. 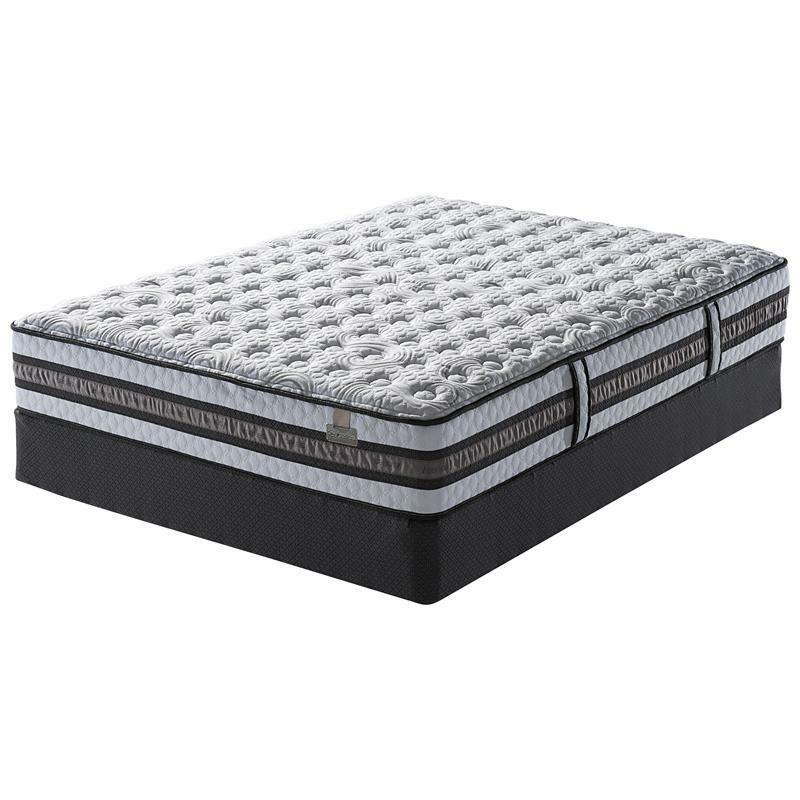 © 2019 The Clearing House Outlet Store All Right Reserved.